Let us guide you through your special occasion. 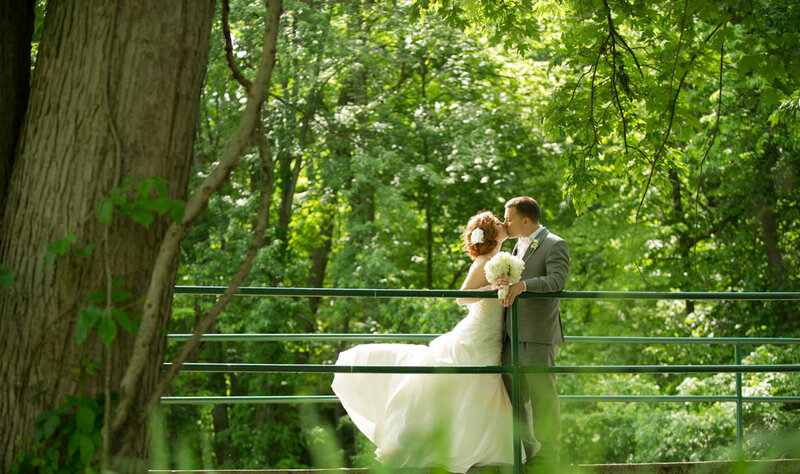 Whether we’re hosting an elegant, mid-western backdrop wedding, an exciting team-building event, an extravagant awards ceremony, or just a simple birthday party, Brandywine Country Club understands that personal service, attention to detail, and a memorable setting are the keys to making your next event special. From start to finish, our courteous staff will ensure that each detail of your event is handled with special attention so you and your guests can enjoy an unforgettable experience. 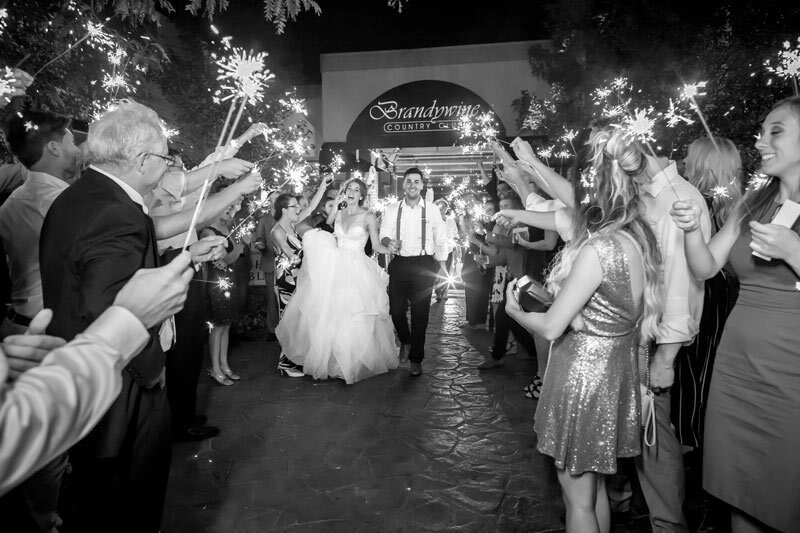 Brandywine is the perfect venue for your celebration with friends, family, clients and co-workers. With our professional planning services, you’ll rest easy knowing that everything will turn out just right. So you can sit back, enjoy yourself – and take all the credit! Imagine your reception, meeting or next celebration here…. Surrounded by a beautifully manicured landscape, inside a spacious event room that we’ve prepared just for you & your guests. With all your friends & colleagues enjoying fine food made by our gourmet chef, a calming and relaxed atmosphere, and professional service by a talented staff, your next event with Brandywine will be one to remember & cherish.